Shopping for a used car can be daunting. Television, radio and internet ads bombard us with information. If you’ve never navigated these shopping waters, it can all seem too much. This article will help first time used car shoppers feel confident when they hit the showroom floor for the first time. 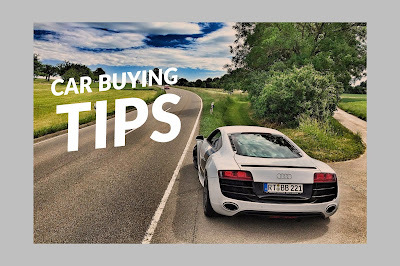 Car buying tips for the beginning used car shopper. The most asked question we receive is where to start and who to trust. According to industry statistics over ninety percent of a pre-owned car, shopping starts on the internet. Before you start looking for a pre-owned car, let’s start with a budget. Before you ever step foot on a showroom floor have a purpose for a visit. Remember it’s the salesperson's job to sell you a car. When you set foot on the lot, the dealer is going to offer you the sun the moon the stars to buy today. Don’t be enticed by this the deal of a lifetime. There all deals of a lifetime.  Before you even begin looking for a car you need to know what payments you’re comfortable with. Don’t forget about insurance and car maintenance when you factor all this together. It’s a clever idea for you to speak with your own credit union or bank to have some idea of what interest rate you can expect to pay. Dealers can mark up interest rates as an additional income stream for the dealer. A quick rule of thumb for how money affects your payment, $20.00 in payment for every $1000 in price.  After you establish a budget range finding the right car is rather easy. You can simply do an internet search for the year make and model of the car you’re interested in. Sites such as vroom.com help consumers find vehicles in their area that meet certain search criteria. When you have narrowed down to a couple of cars to choose from. Do a little research about the dealerships that have the car you want. Google™ reviews or other review sites can help you with customer experience at a dealership you’re considering.  Most internet sites will allow you to see CARFAX™ history reports. This is important so you can see a car's history. If the car has ever had an accident, regular maintenance and like information. It will even tell you what city and state the car is from. If this report is not available online ask the dealer to send you a copy.  How do you know the car is a good one? When you get ready to test drive a vehicle. Walk around the car, open the hood and the trunk. Check to make sure there is no damage. When driving the car make sure to drive surface roads and get it out on the highway. Make sure the car drives to your liking. Take your time on the test drive. If needed have a third-party mechanic check out the car. Many metro areas have services. If the car rides and drives good, then don’t be afraid to move forward.  Congratulations you found the car! Time to finish your deal. Remember early on we guided you to speak with your credit union or bank. You should be prepared with what interest rate you could expect. The sales process at the dealership will consist of showing your payments before you agree to a deal. Ask to see a base payment. This payment has no finance products included. Learn about GAP insurance, extended warranties before you shop, these are financed products. You will be offered lots of packages to protect your investment. 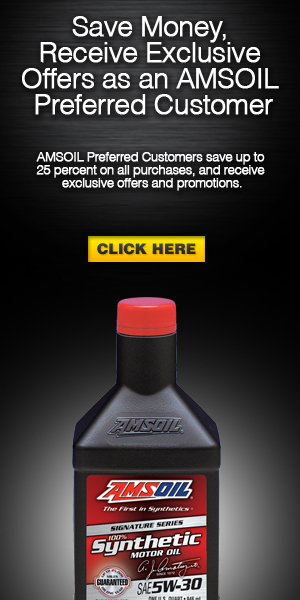 These ancillary products are designed to profit the dealer, not you. Take time to research a deal. Lots of useful information out there to help you. Take a friend with you to shop. Don’t go alone, so you don’t make an emotional purchase. Far too many consumers get excited about buying a pre-owned car only to overextend the budget they set out. Don’t let excitement overtake a good financial decision. Your good credit depends on you making an informed, educated choice.